Deep in the heart of every human-being there is a leader. Leaders come in all shapes and sizes, and have a multitude of gifts to share. When I used to think of a leader, what would come to mind is someone who is a strong, independent, and demanding; an extrovert who is not a very good listener. I discovered that my concept of what it means to be a leader came from poor examples of leaders that had influence in my life. My definition of leadership kept me from embracing the leader within myself. Our world is in desperate need of true leaders. We need leaders to raise our children, and teach them in school. We need leaders to govern our communities and police our neighborhoods. We need leaders heading our corporations and our nations. We need leaders in every walk of life, to help shape our world into a world that embraces rather than excludes. True leadership is about being honest with ourselves. It is about being willing to look at the parts of ourselves that we’d really rather not! Being a leader is about tapping deep into the well of our inner life. Like a spelunker, a leader must crawl deep into the caves of our innermost being to harvest the gold that lies there. The work of a spelunker can be dangerous, as he/she does not know what lurks behind the shadows. However, the rewards can be very plentiful! 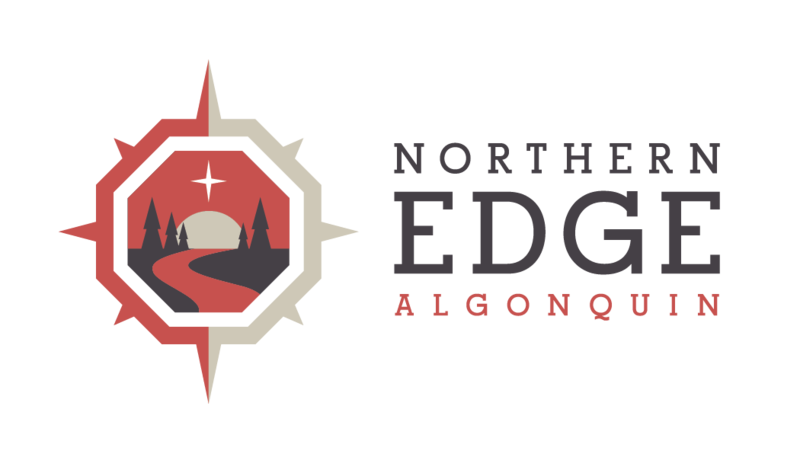 Many of the programs that we offer at the Edge are about nourishing and nurturing the leader within us. How are you nurturing the leader within you?